Make your PlayStation 3 your home media center. 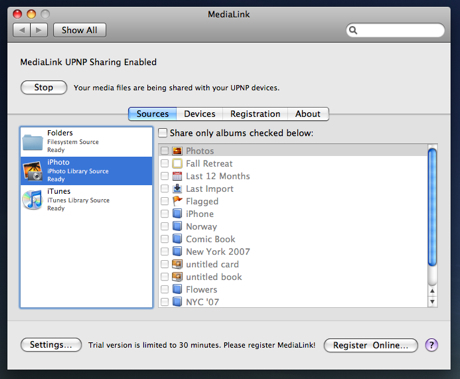 MediaLink can stream high definition video content to your living room with ease! Continue movies from where you left off or fast forward and rewind, all effortlessly using your PlayStation 3 and MediaLink.